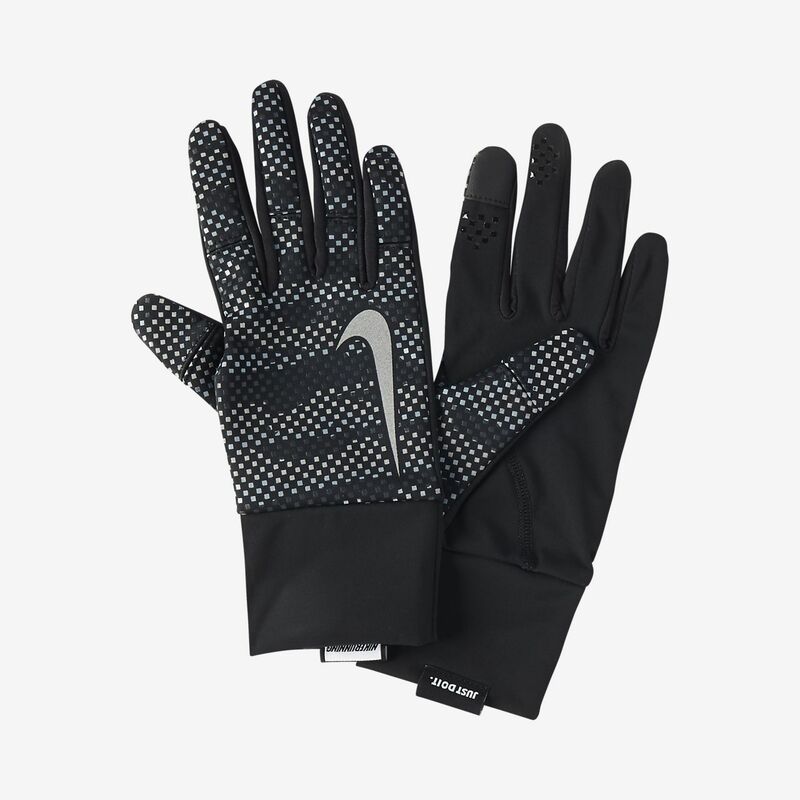 The Nike Vapor Flash Women's Running Gloves are made with reflective details and Nike Shield fabric for enhanced visibility and protection against wind and rain. The Nike Vapor Flash Women&apos;s Running Gloves are made with reflective details and Nike Shield fabric for enhanced visibility and protection against wind and rain. Have your say. Be the first to review the Nike Vapor Flash 2.0.